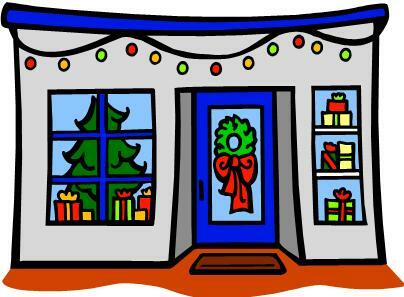 December 6th & 7th, the GSLS Christmas Store will be open, for K-8th students and teachers. their classrooms at 6:40pm wearing their “Christmas Best” outfit to get ready for the performance. ﻿Dress Rehearsal is at 10:15am that day. It is open to the public for all who may not be able to come that night! Please excuse the sound checks and minor squeals. Thanks to all who voted in our online Parent Teacher League survey this month. With the majority of votes for tithing being an even split between Local Flooding Victims and the Watertown Community Action Coalition, we will be giving some to each charity. 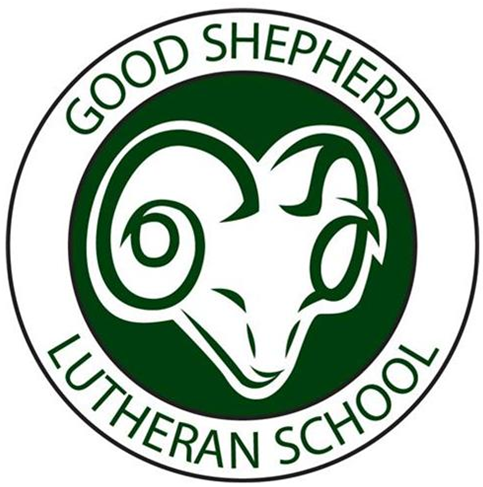 Watch the Ram Page and future online PTL meetings for exact numbers. Also, with 100% of the vote, we welcome Mrs. Sarah Weinkauf as our new PTL president! Thank you, Sarah, for serving in this role. Our 2nd Quarter Chapel offerings will help Mrs. and Mr. Schempf make it to Uganda! 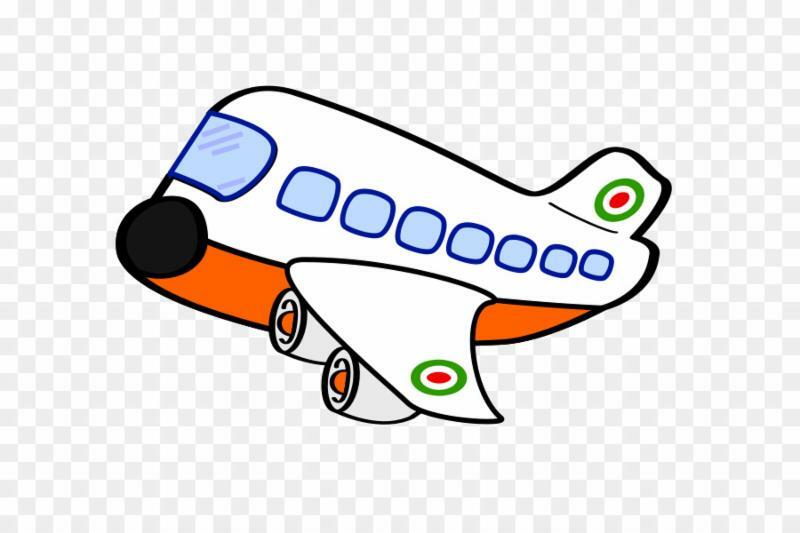 Each class will have try and get their plane to Uganda before everyone else. There will be road blocks, and good weather. Let us all help the Schempfs make it to Africa! This year school lunch is $3.00 per meal. There are 15 lunch days in December. 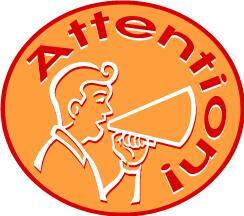 If your child takes hot lunch each day, the cost is $45.00 If your child takes milk only each day, the cost is $6.00 . Thank you for submitting your monthly lunch payment to the school office! 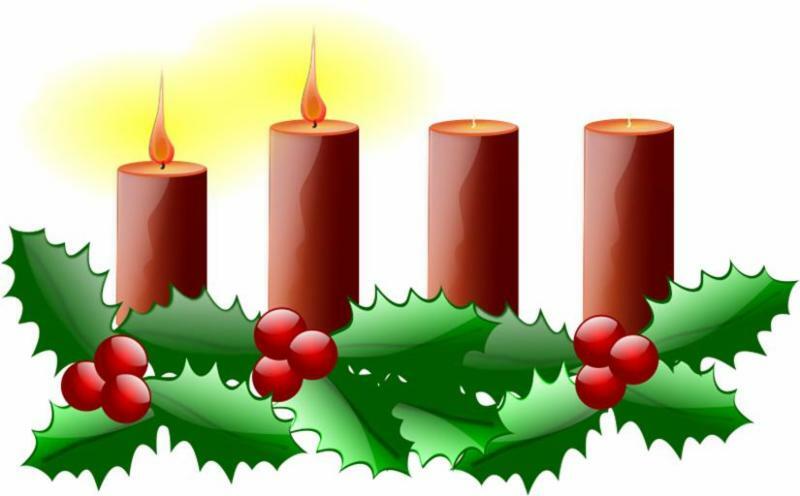 Starting today and through December the students will be attending the midweek Advent church services at 10:00 am each Wednesday in place of Wednesday morning chapel service. You are welcome and invited to come to any or all of these services, celebrating the joyous Christmas season. Special Reminder to All GSLS Students and Parents! Why fight the long lines at the mall…. 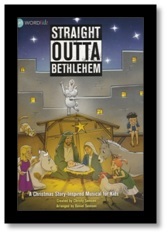 Start your Christmas shopping early! School apparel has been restocked. T-shirts and sweatshirts are now available in all youth and adult sizes. Stop by the shelves in the Fellowship Hall and check out the sel ection! 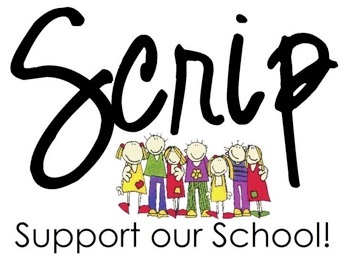 Please remember to use Scrip to help with some of your Christmas shopping. It not only makes shopping easier but supports your student’s school. Tuesday, December 11th, is the last day to special order gift cards for Christmas. Those orders will be sent home on Monday December 17th. For a list of all retailers available please visit www.shopwithscrip.com . Thank you.